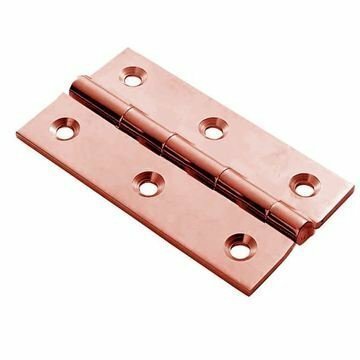 Available in two different sizes - polished copper finish. The Standard cabinet hinge is by FingerTip Design. Suitable for kitchen cabinet doors. Recommended use - 2 hinges per doors.